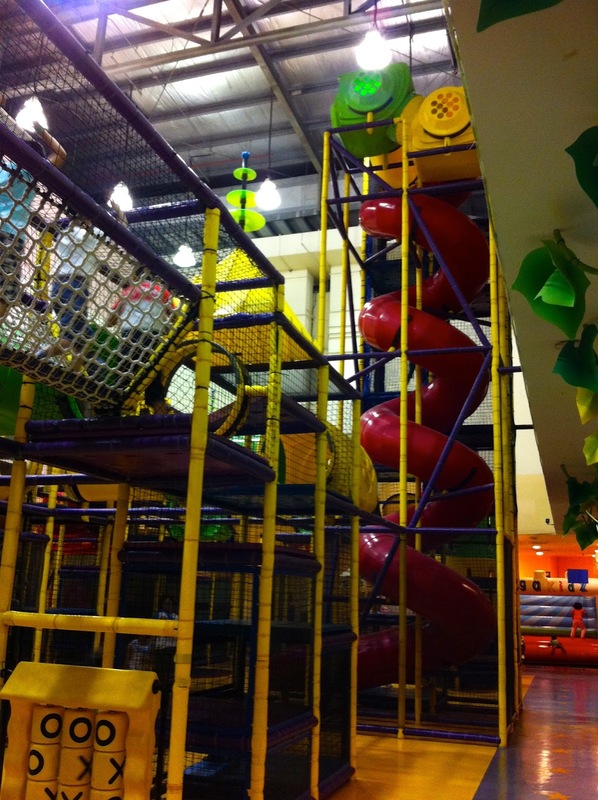 MegaKidz is a big indoor playground for kids that located on the 3rd floor of Midvalley mall. We love this mall since it also has a hypermart, Aeon Big, so we can do our grocery shopping. It's similar to Walmart. When we entered MegaKidz we put on our socks and put our kids shoes in a laundry basket for them to store. MegaKidz has free wifi. Ticket prices are about RM28 during the week and RM38 on weekends for unlimited play, adults who accompany their kids can enter for free. They also offer a drop off program for 40RM per hour which is a bit pricey if you have more than one kid. The offer several food and drink choices. But nothing too healthy. Bathrooms were looking pretty dirty the time we went. Sinks were clogged and floor was less than appealing to walk on. I might suggest keeping your kids shoes in case they need to go to the bathroom. They have a super tall fun slide too! Our kids loved this play area, but we really haven't found one our kids didn't love. 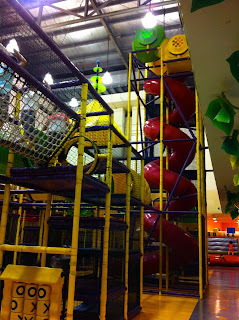 Anyone else have a fun play area they went to in KL?